A t18 file extension represents tax returns forms for the tax year 2018 prepared using the H&R Block software by HRB Digital. What is t18 file? How to open t18 files? 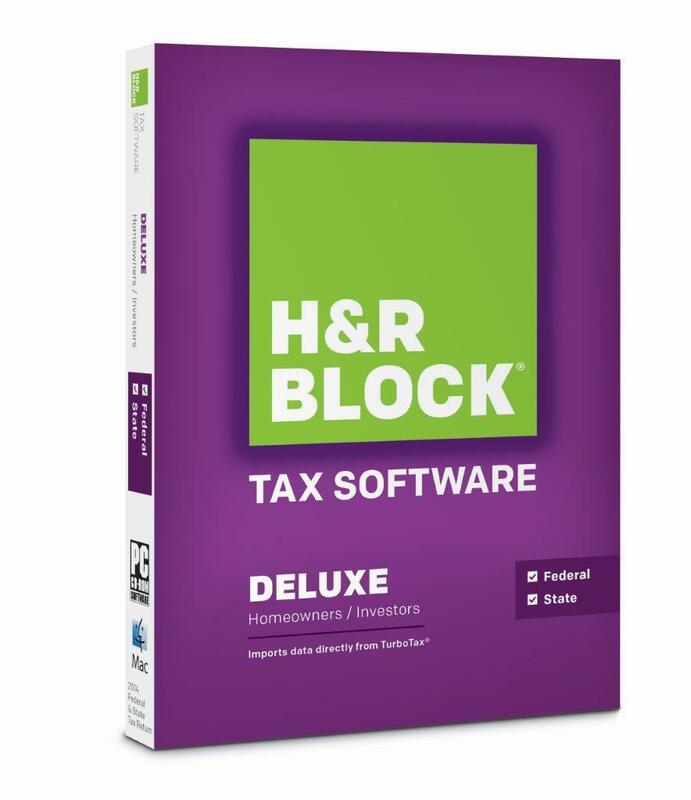 The t18 file extension is probably associated with the H&R Block, a family of tax preparation software, developed by HRB Digital for Windows and Mac. It is used for one of the default file types. The t18 file represents tax return for the 2018 accounting year. In the past H&R Block used t17, t16, t15, t14,... file extensions for the same purposes. H&R Block is a family of tax preparation software from HRB Digital that is released every year. It comes in four versions, BASIC, DELUXE, PREMIUM, PREMIUM & BUSINESS as well as in ONLINE version. Mac version of H&R Block Tax Software ny HRB Digital that is released every year. It comes in four versions, BASIC, DELUXE, PREMIUM, PREMIUM & BUSINESS as well as in ONLINE version. Use H&R Block to work with *.t18 files. Filled tax forms can be usually exported and saved as PDF documents. It should also be possible to transfer the data to alternative tax preparation programs. and possible program actions that can be done with the file: like open t18 file, edit t18 file, convert t18 file, view t18 file, play t18 file etc. (if exist software for corresponding action in File-Extensions.org's database). Click on the tab below to simply browse between the application actions, to quickly get a list of recommended software, which is able to perform the specified software action, such as opening, editing or converting t18 files. Programs supporting the exension t18 on the main platforms Windows, Mac, Linux or mobile. Click on the link to get more information about listed programs for open t18 file action. Programs supporting the exension t18 on the main platforms Windows, Mac, Linux or mobile. Click on the link to get more information about listed programs for edit t18 file action. Programs supporting the exension t18 on the main platforms Windows, Mac, Linux or mobile. Click on the link to get more information about listed programs for create t18 file action. Programs supporting the exension t18 on the main platforms Windows, Mac, Linux or mobile. Click on the link to get more information about listed programs for import t18 file action. Programs supporting the exension t18 on the main platforms Windows, Mac, Linux or mobile. Click on the link to get more information about listed programs for export t18 file action.